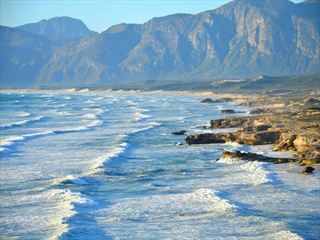 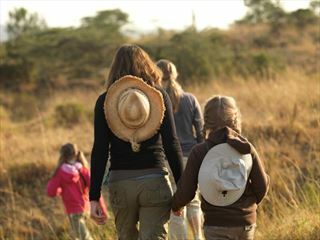 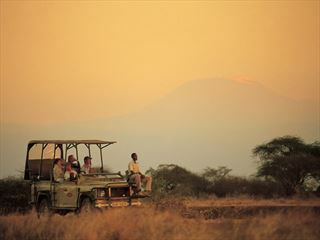 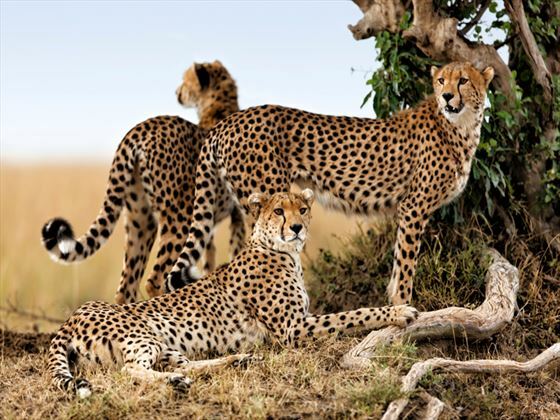 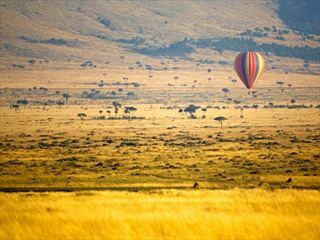 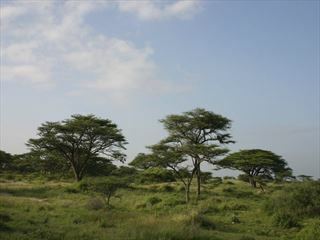 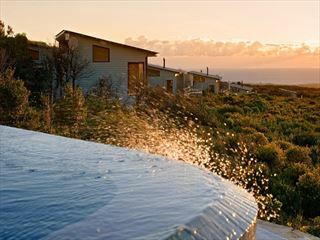 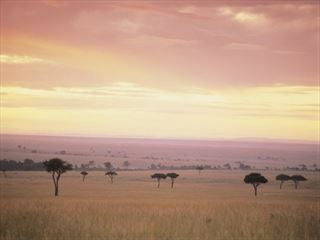 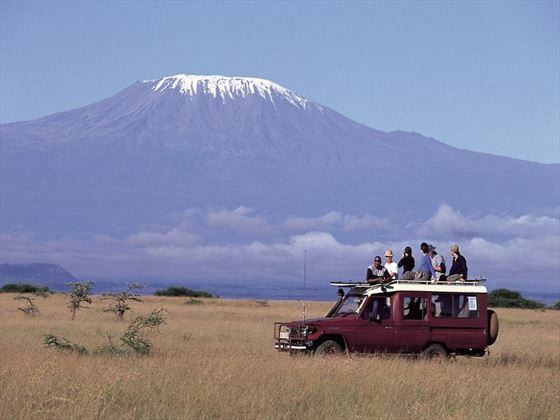 Why choose a safari holiday? 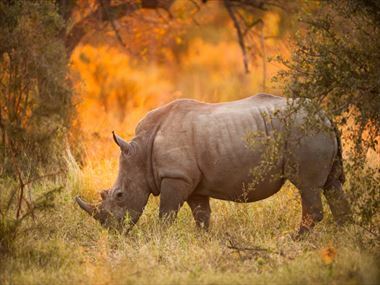 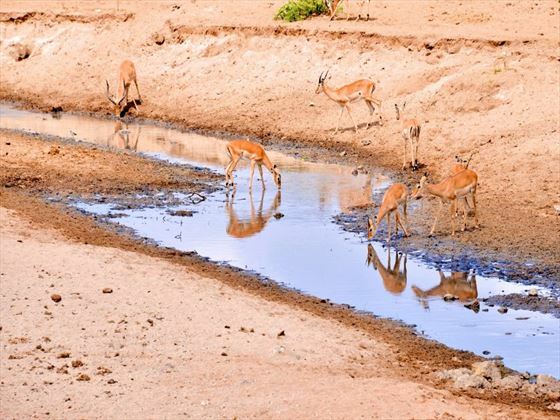 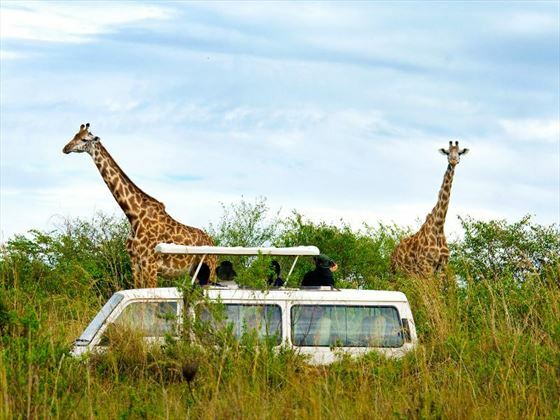 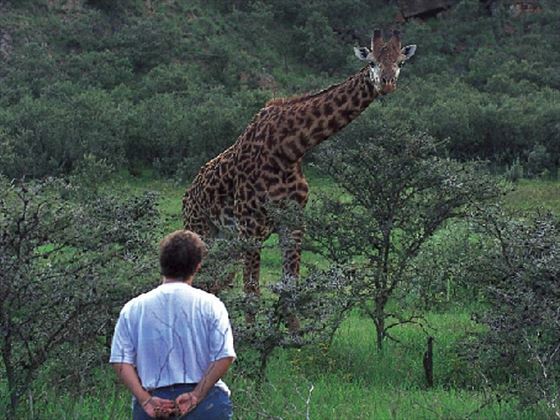 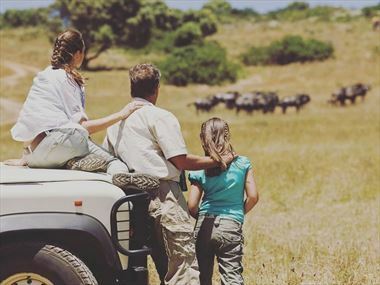 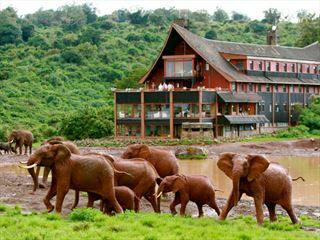 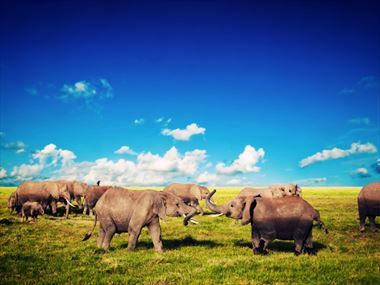 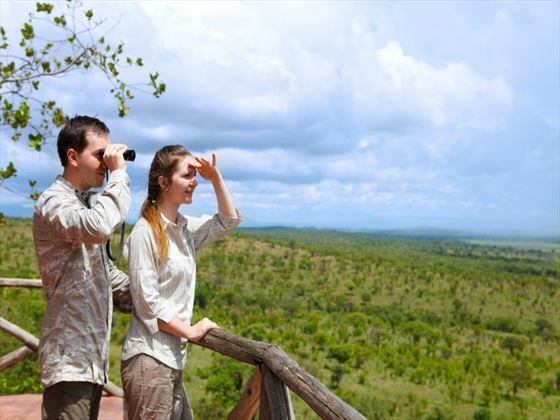 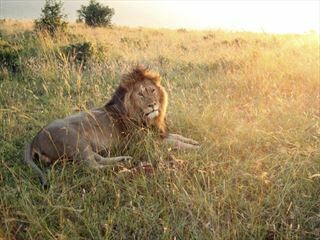 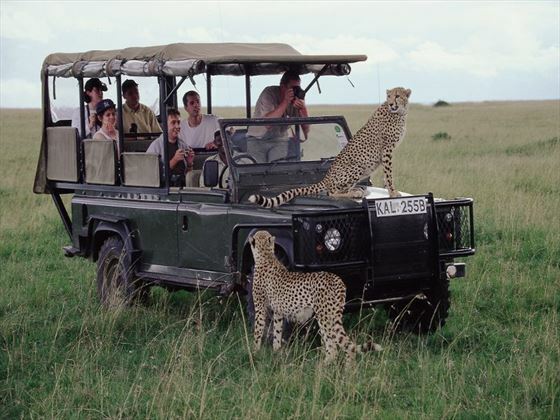 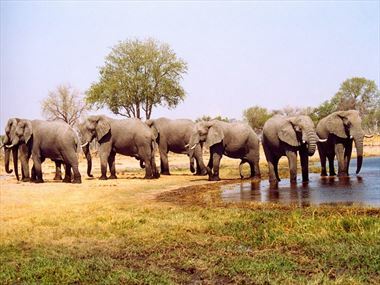 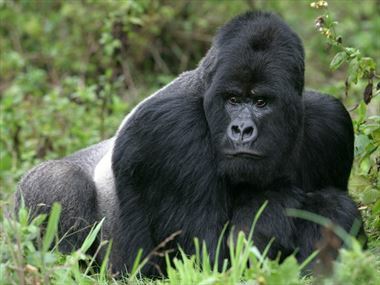 Our Safari Holidays offer a wide variety of things to see and do during your trip. 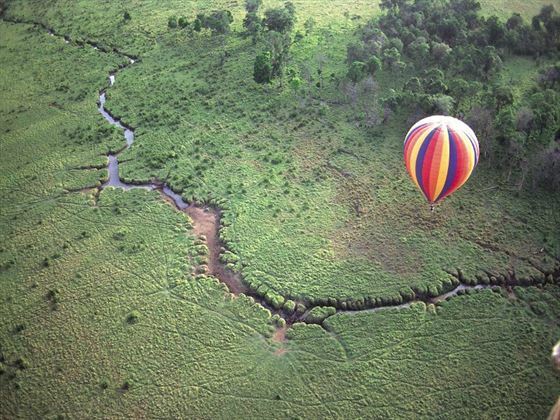 Check out our travel guides for plenty of travel inspiration and tips from our Tropical Sky experts to create the perfect holiday for you.